As Ely outfitters, we are experts in helping you plan for your trip. One of the most upsetting mistakes people often make is forgetting that you need a permit to access the Boundary Waters. At Moose Track Adventures, we are very familiar with the permit process and can obtain your permit and have it ready to go before you ever arrive. Since permits are first come, first serve, this is a crucial component to a great day out on the water. As a Boundary Water outfitter, we can provide you with all the equipment you could possibly need to enjoy the BWCA. Whether you are just out here to enjoy the sites or here to learn the ins and outs of fly-fishing, we’ve got you covered. 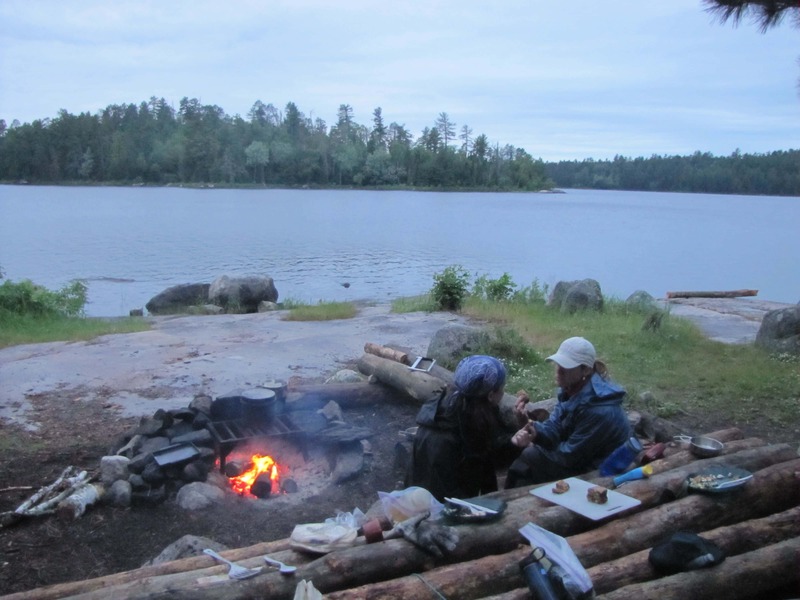 Reserve your Boundary Waters Camping, Fishing, Canoeing & Outfitting dates online today! Ely Camping and canoeing outfitting would not be right without a proper place to stay. We understand that you may choose to spend your nights out on the BWCA. We can definitely help you arrange that! We also offer lodging in our cabins that come fully equipped with everything you need to make yourself feel at home. Our cabins are located right by the waterside and each has its own private dock for holding your boats. For a more rugged experience, we can set camp in our private campground, located near permit access, Ely outfitting equipment, shuttles, and an area to quickly purchase anything you may have forgotten at home. As a Boundary Waters outfitter, we have gotten the pleasure of really understanding the land and water in and around Ely, MN. Our area guides do an excellent job navigating through the BWCA and showing you specifics: history, flora, fauna, fishing, fly-fishing, canoe lessons, etc. We want to make sure your time out on the water is a memorable one. Our trained professionals will listen to the goals of your trip and provide you with all the information and locations to ensure a great time. For more information about using Moose Track Adventures as your Boundary Waters outfitter in Ely, MN, call us today at 218-265-4106 or email us at info@moosetrackadventures.com.